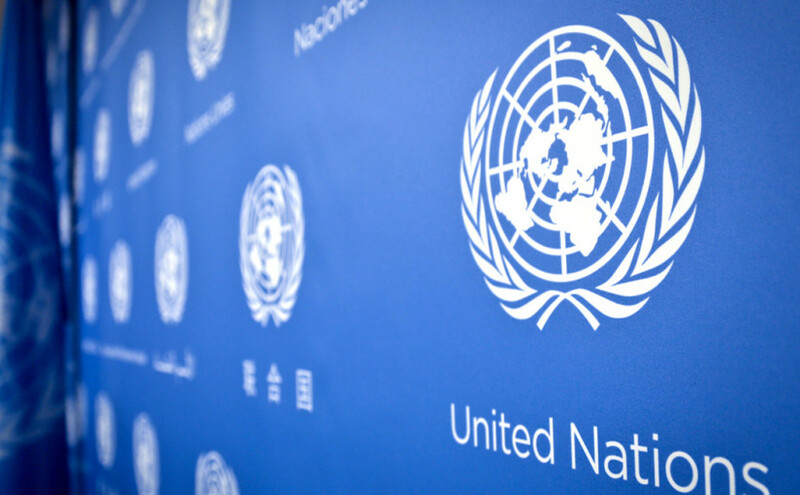 United Nations: India has called for making the UN and its entities “relevant and effective” in countering terrorism while asserting that the national legal systems must be resilient enough to prosecute and penalise the menace. Underscoring the commitment of UN member states to zero tolerance of terrorism, India’s Ambassador to the UN Asoke Mukerji said terrorism is the single biggest threat to international peace, security and socio-economic development today. “We support making the UN, especially its more than two dozen entities reporting to the General Assembly, relevant and effective in countering terrorism,” he said here yesterday at the UN Counter-Terrorism Centre (UNCCT) Advisory Board Meeting. Mukerji said using the rule of law to counter terrorism is the most effective way to deal with the global challenge. “National legal systems must be resilient enough to effectively prosecute and penalise terrorism, using the UN legal norms contained in the appropriate counter terrorism instruments,” he said. Mukerji said while UN Secretary General Ban Ki-moon has spoken extensively at various public forums on the necessity of preventing deadly conflict, it is not clear what concrete steps he has proposed to achieve this objective. He suggested that in order to assist the nations in drawing up a multi-year ‘Programme of Work’, it would be necessary for the Secretary General to communicate his recommendations on the role of the United Nations in Countering Terrorism, including countering violent extremism. Mukerji also noted that the challenge posed by foreign terrorist fighters has been flagged as a priority adding that the issue is directly related to the work of the UNCCT on the ground, including in thematic priorities relating to countering violent extremism. “Considering the trans-boundary footprint of this phenomenon, we would suggest that the UNCCT study of this phenomenon be expanded in its scope to cover all those member-states which have felt the adverse impact of foreign terrorist fighters,” he said adding that to be relevant on the ground, the study should not only enhance understanding, but also recommend action, on tackling this transnational phenomenon.